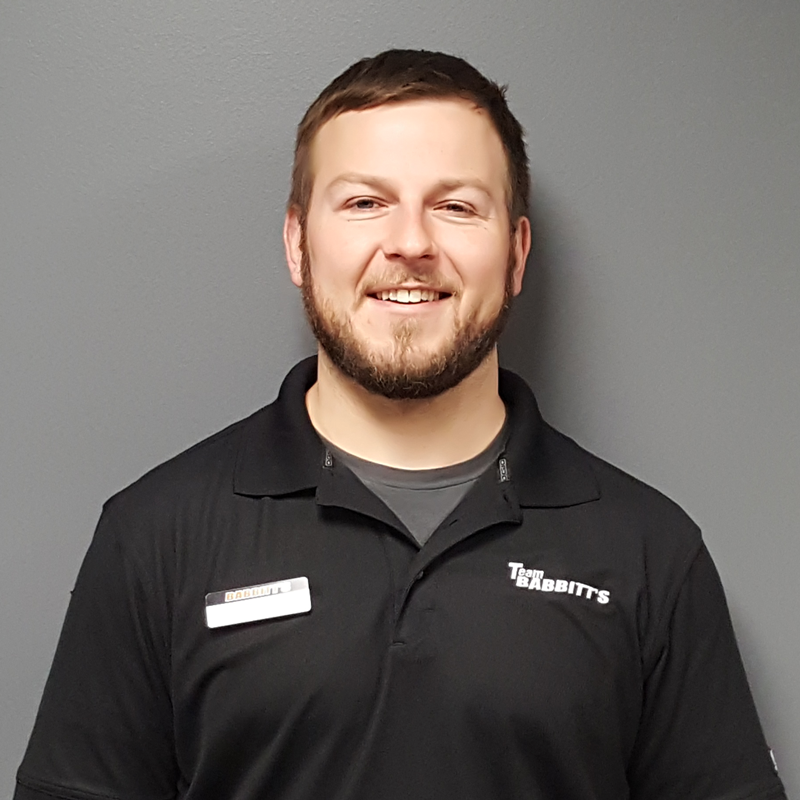 Get to know Accessories Specialist, Jordan! 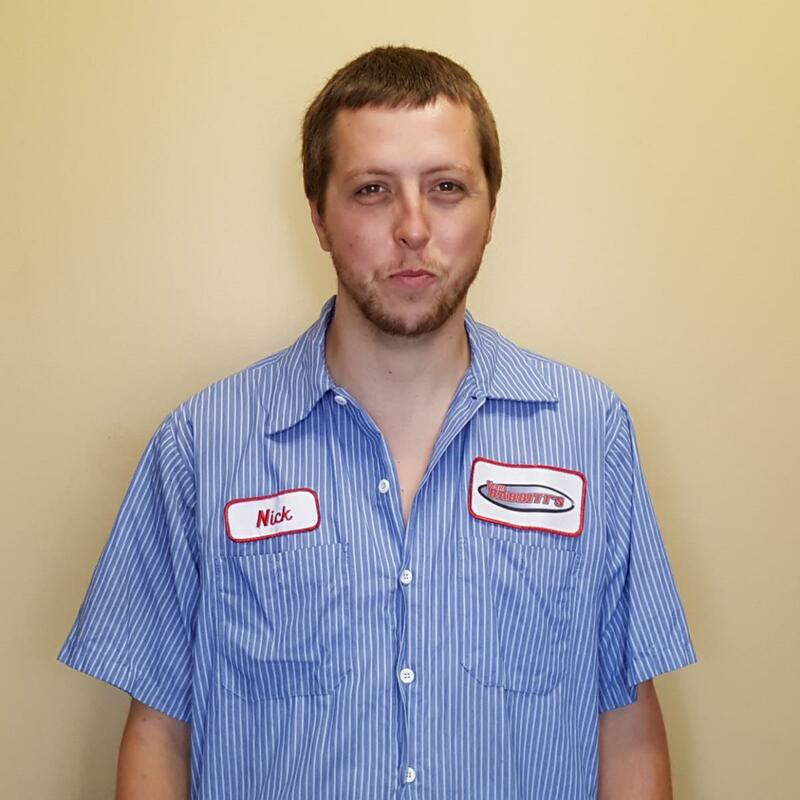 Get to know Adam in the Parts & Layaway Department! 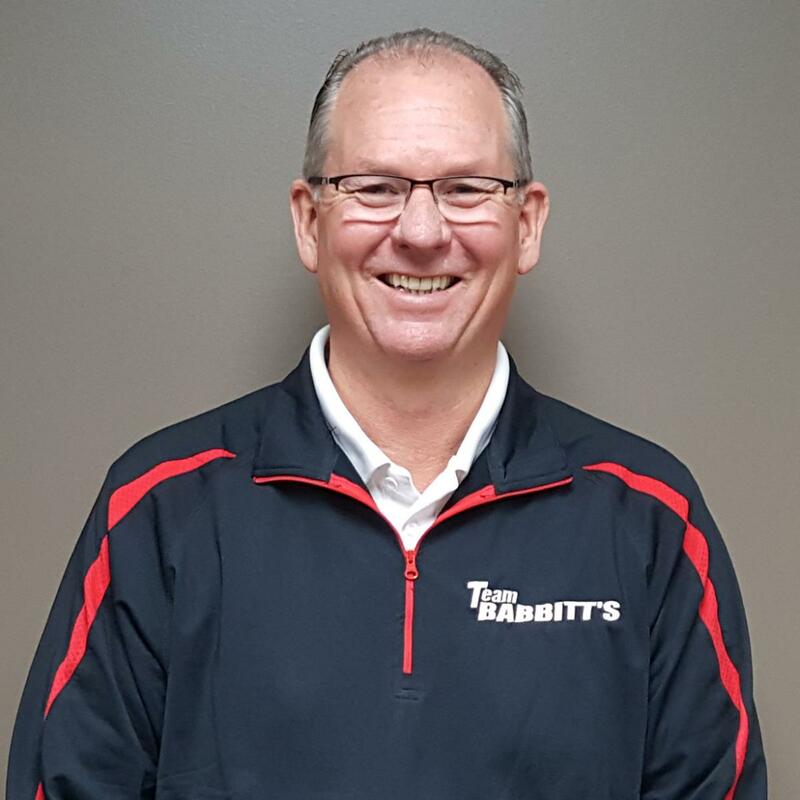 Get to know Jim in Sales! 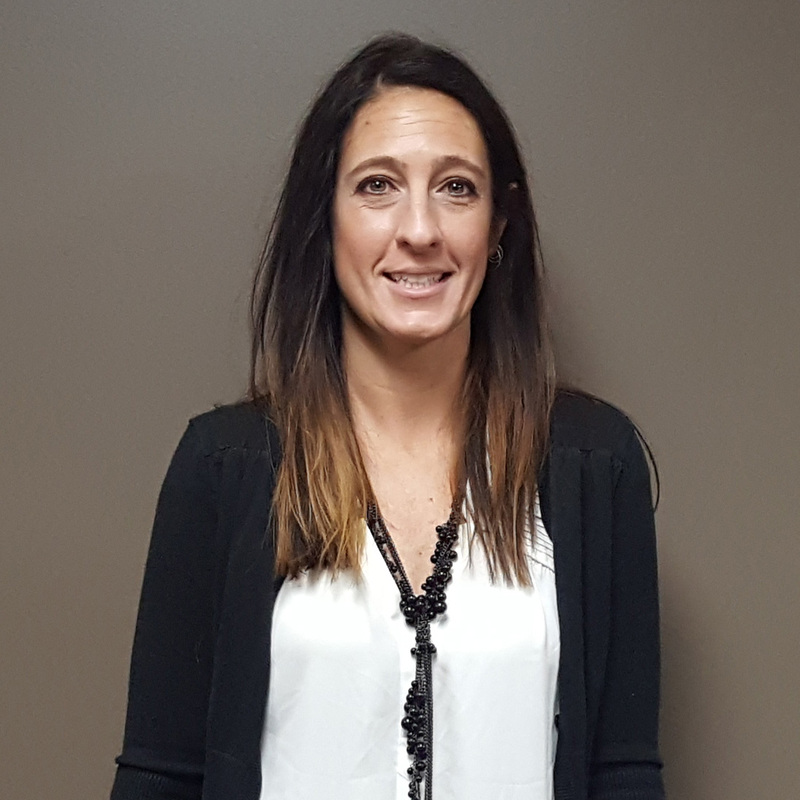 Get to know Human Resources Specialist, Keena! 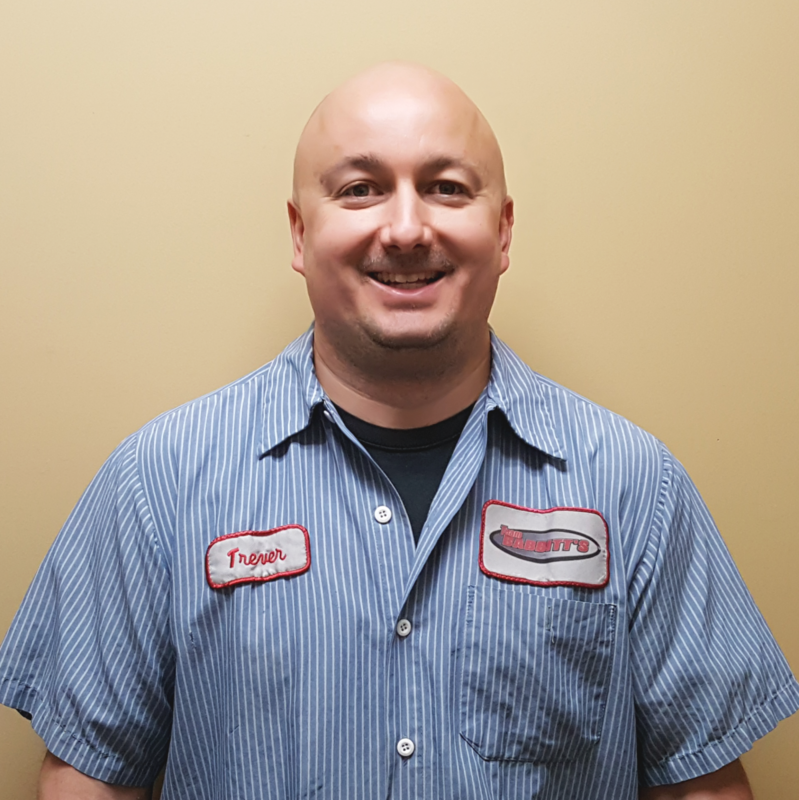 Get to know Assembly Prep Technician, Richard! 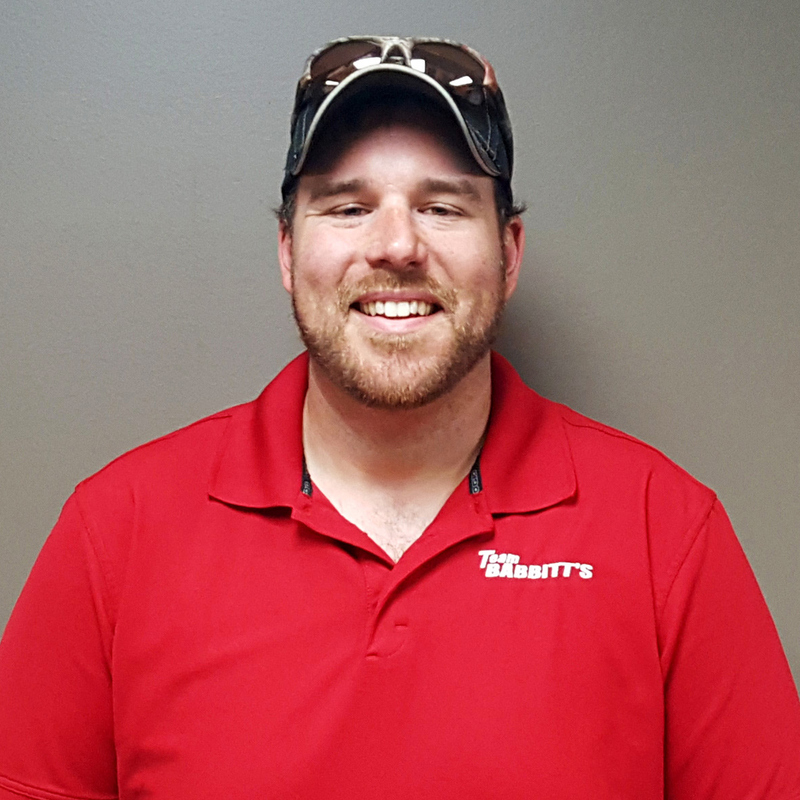 Get to know Customer Service Manager, Justin! 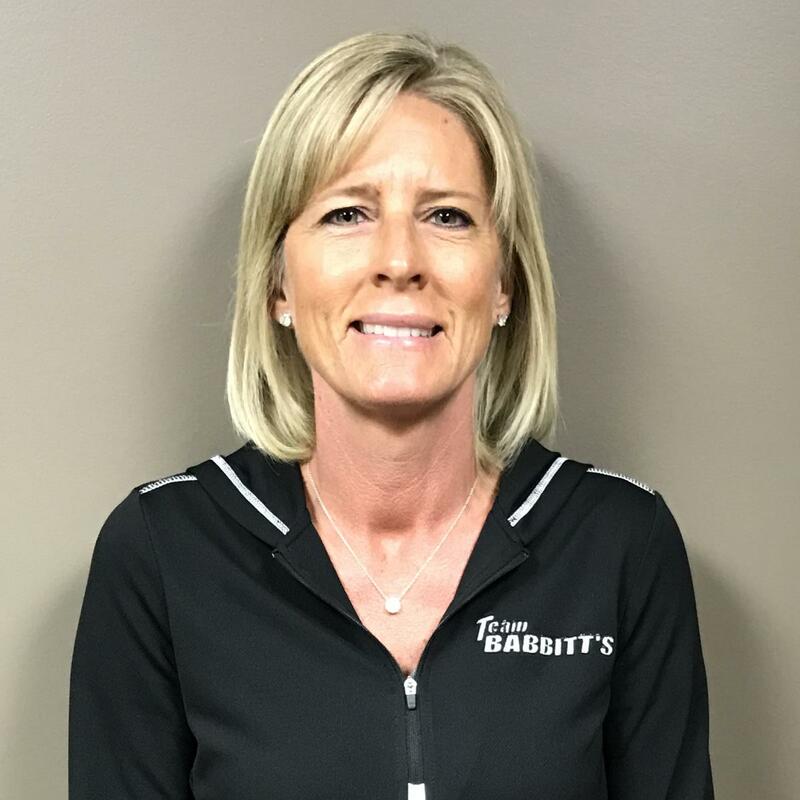 Get to know Owner/Accounts Payable/Office Manager, Kendra! 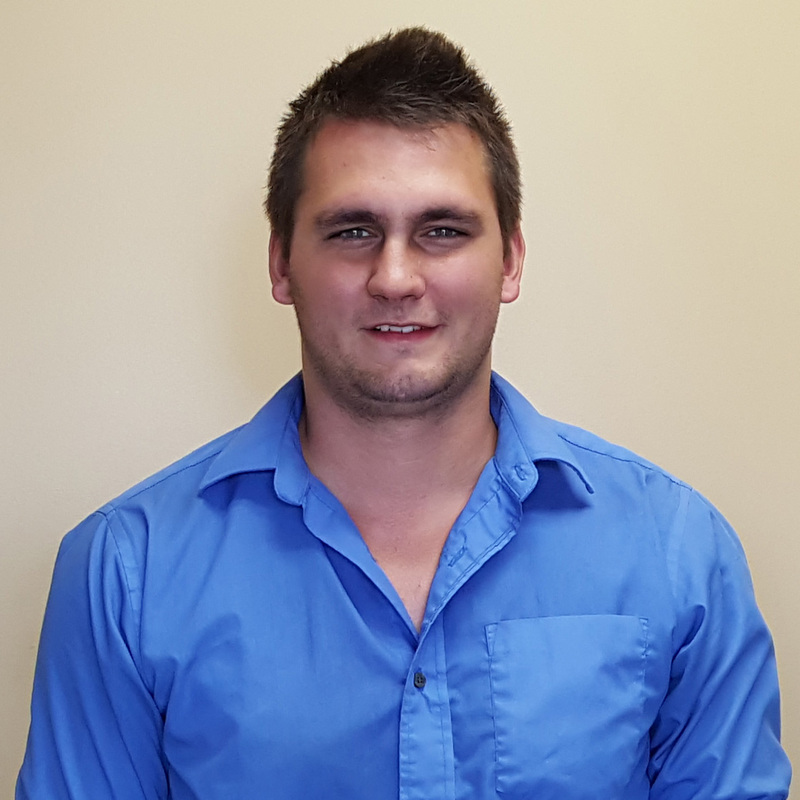 Get to know Aaron in HR! 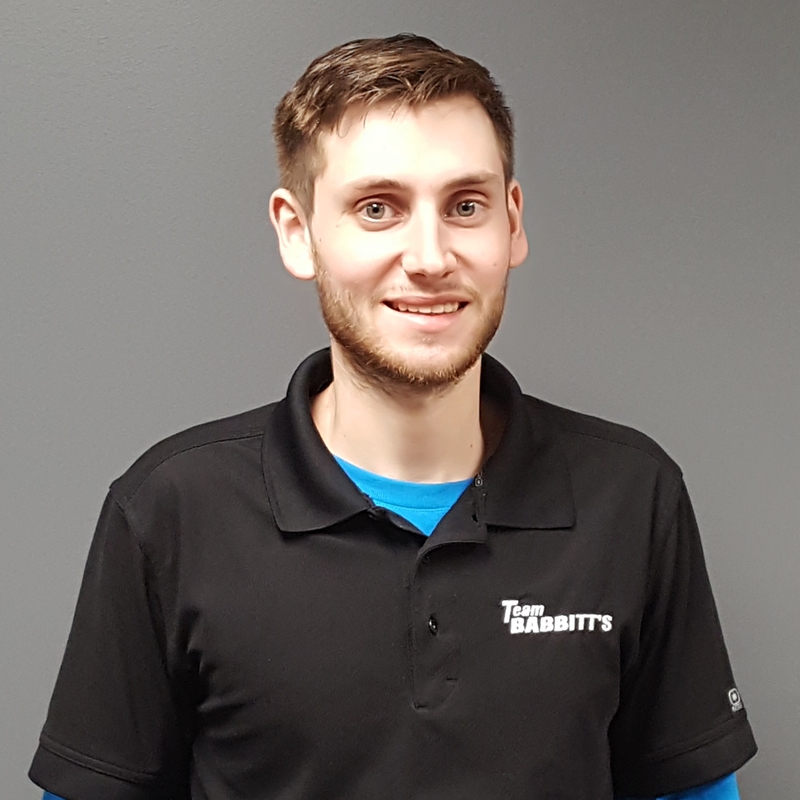 Get to know Accounting/ IT Manager, Patrick! 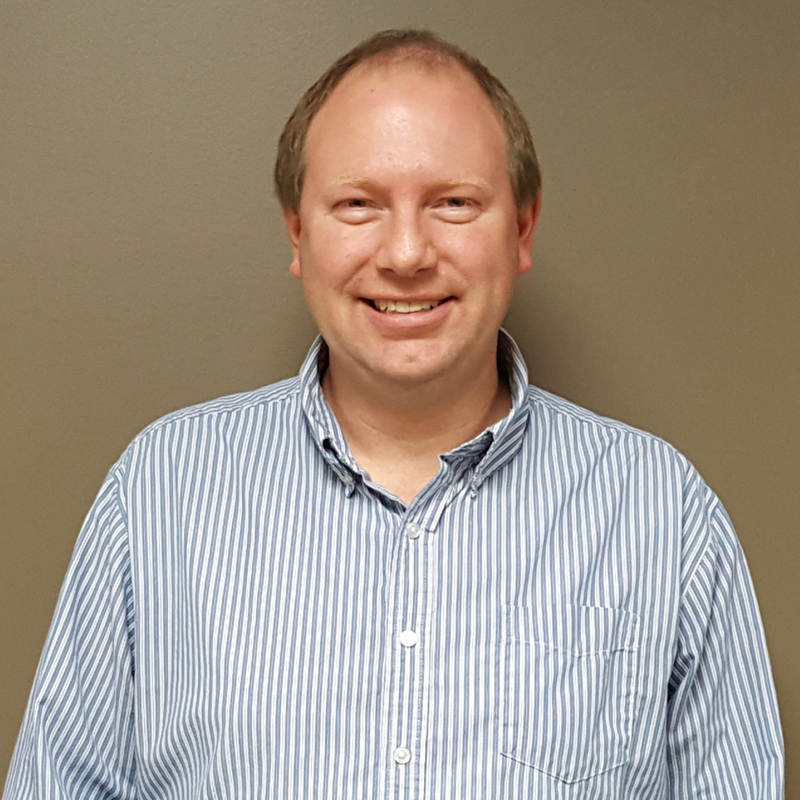 Get to know Finance Manager, Dave! 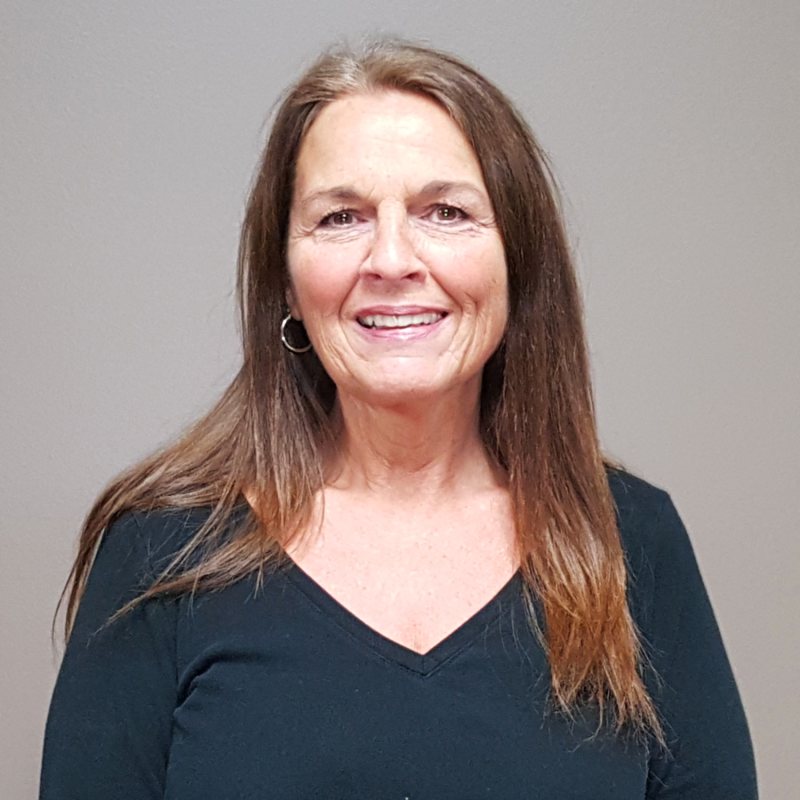 Get to know Robin in Sales! 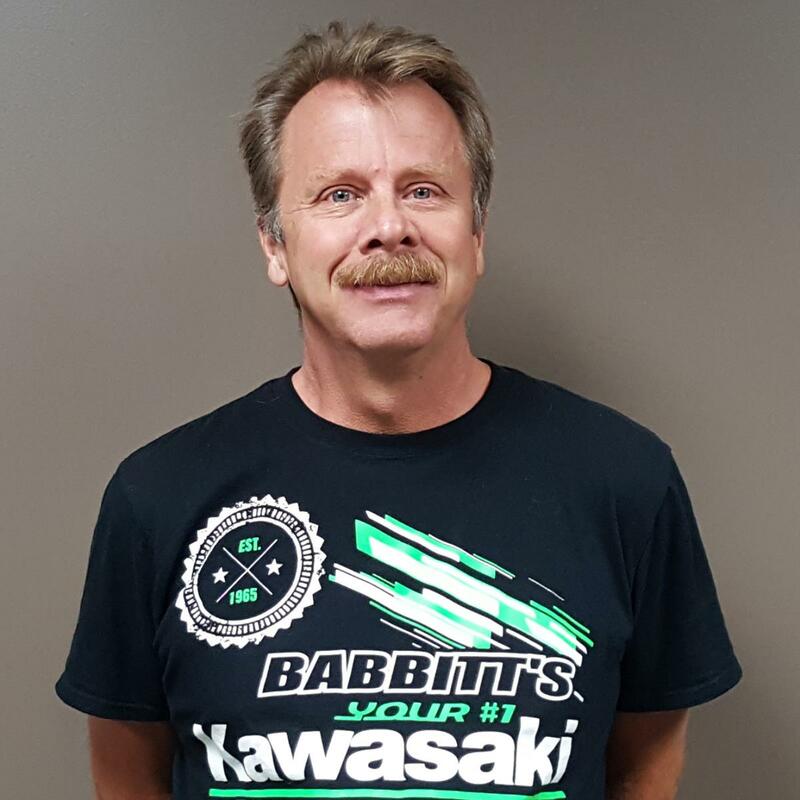 Get to know Shipping Department Supervisor, Dan! 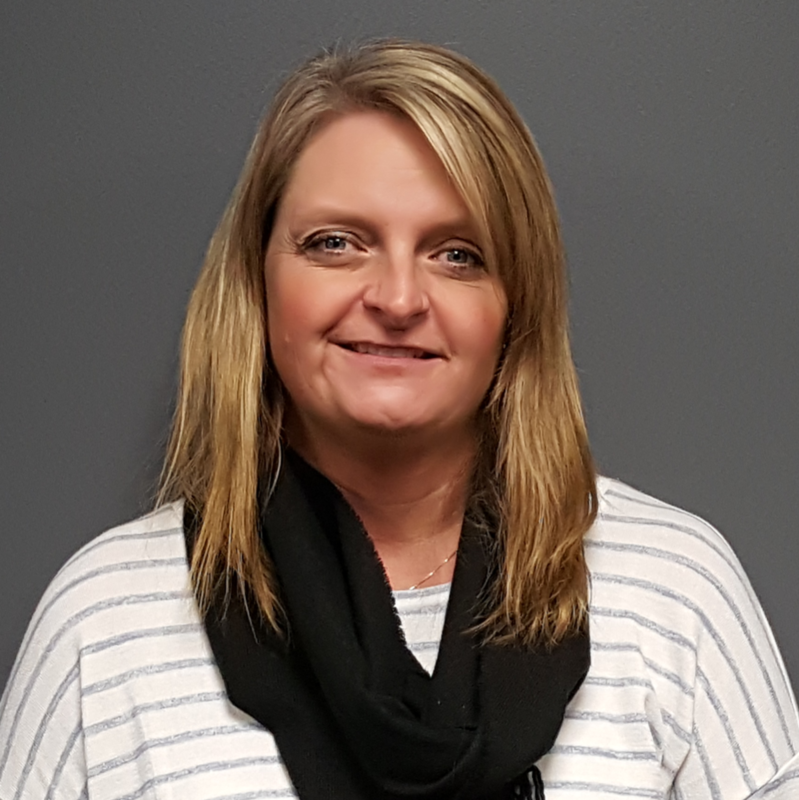 Get to know Kristynne in Marketing! 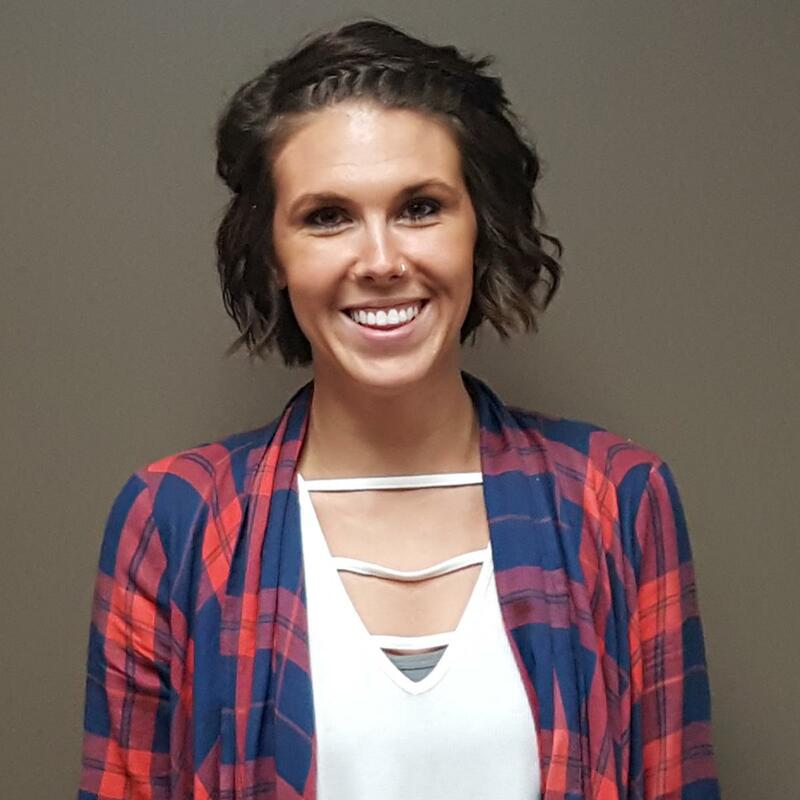 Get to know Abby in Marketing! 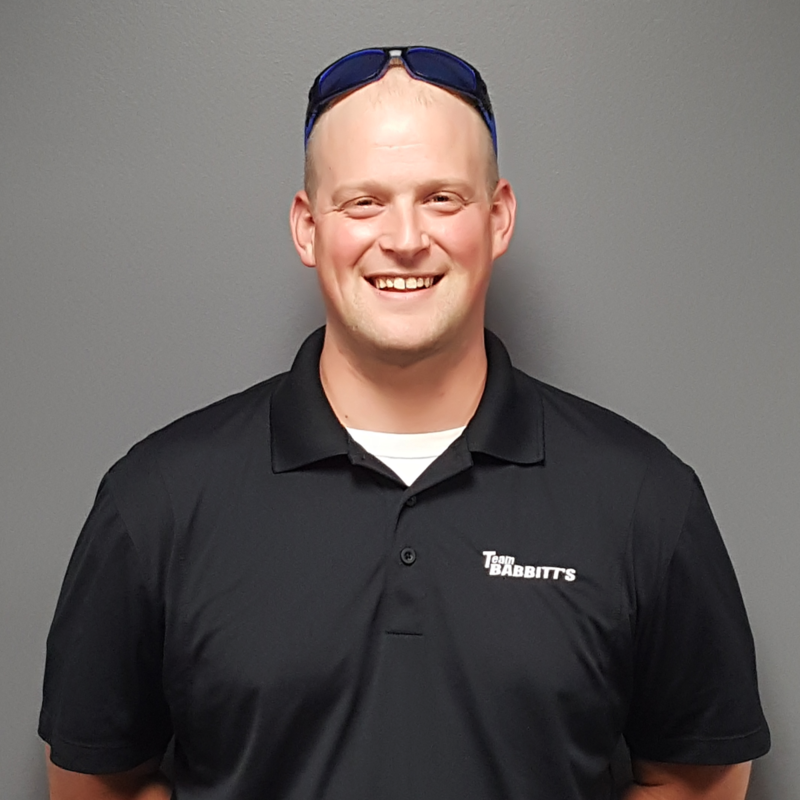 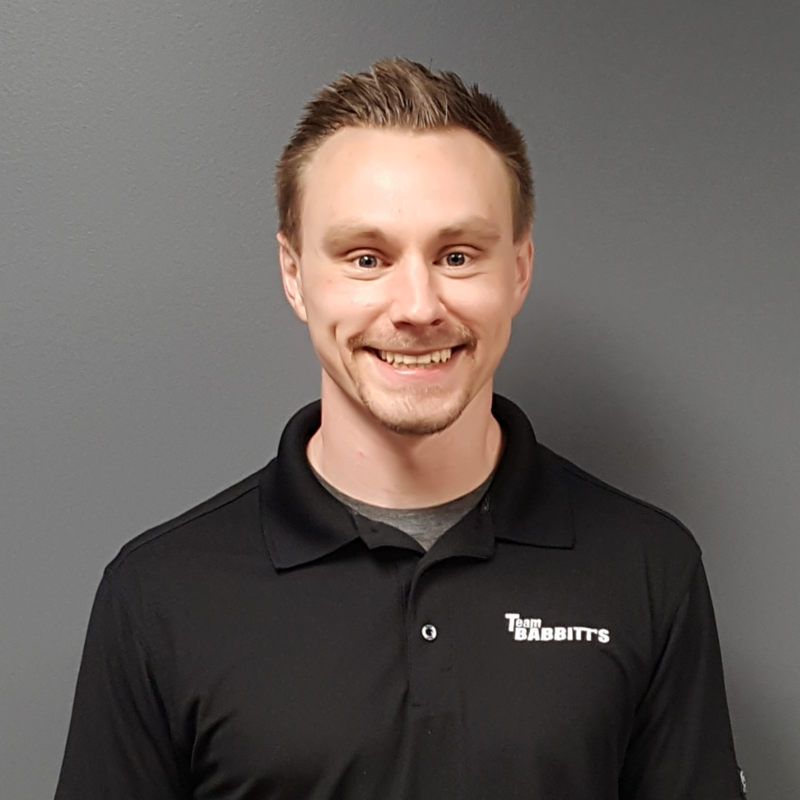 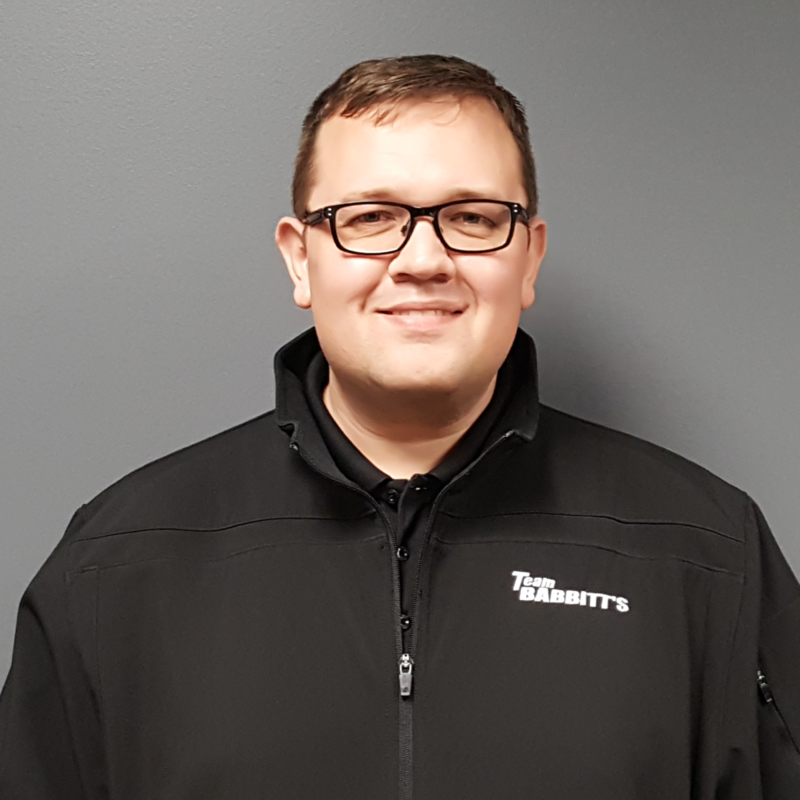 Get to know our Assistant Parts Manager, Cody! 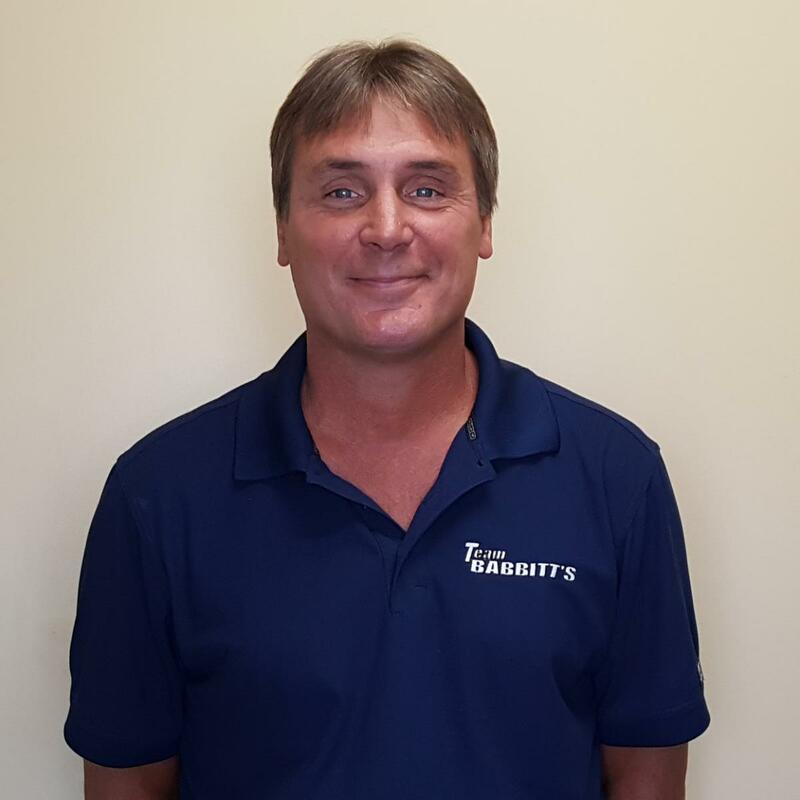 Get to know our Service Manager, Brad! 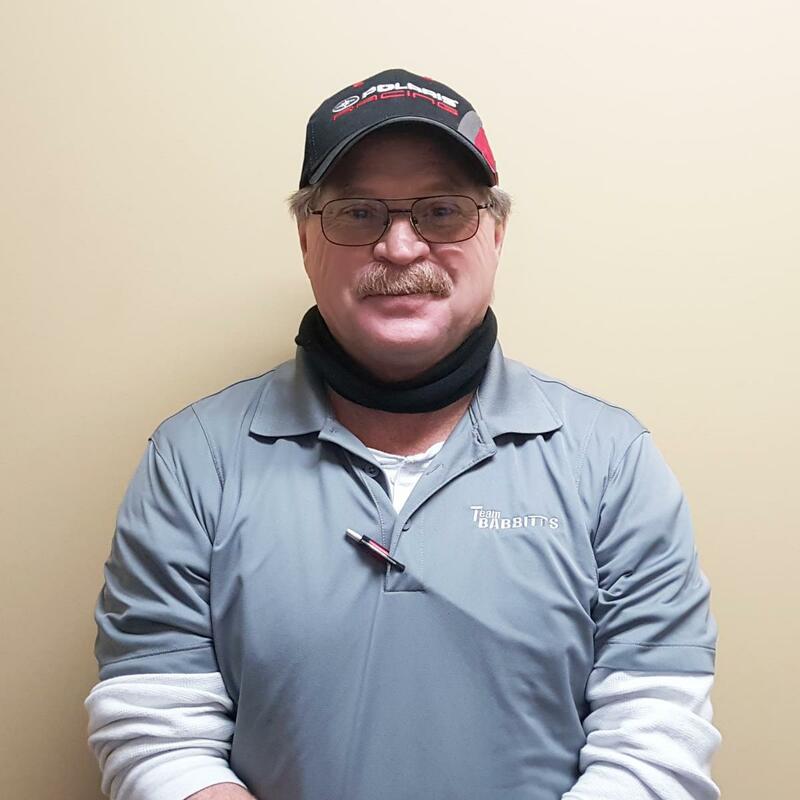 Get to know Service Advisor, Dave! 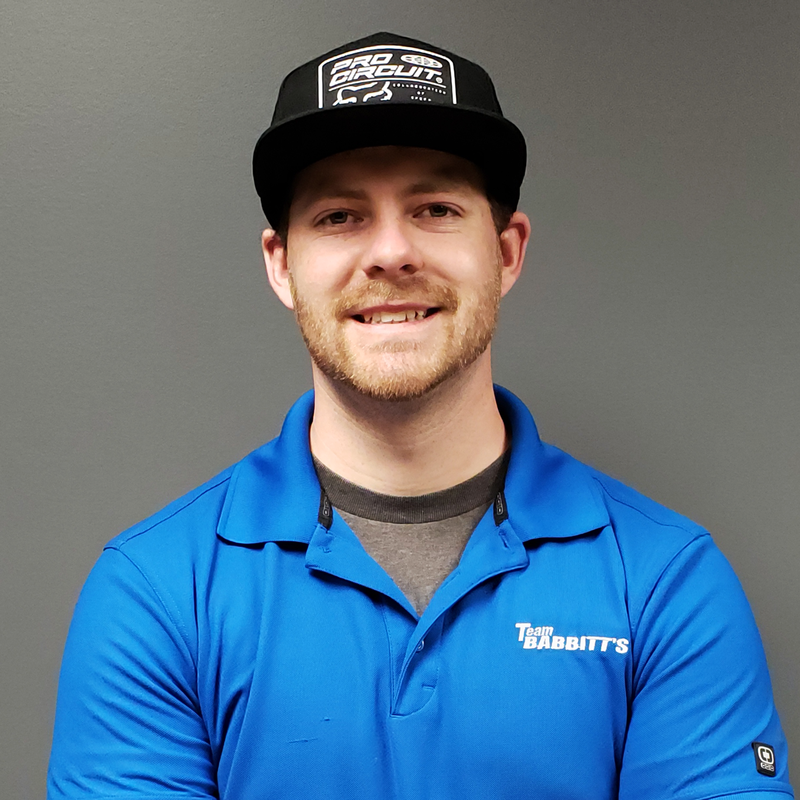 Get to know Shop Foreman and Technician, Trever! 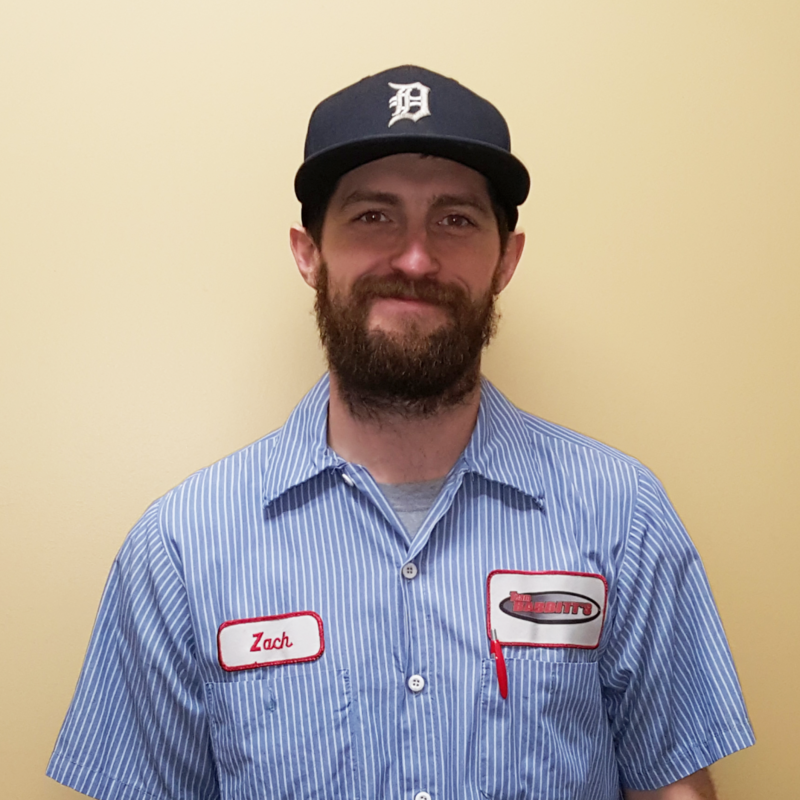 Get to know Assembly Prep Technician, Zach! 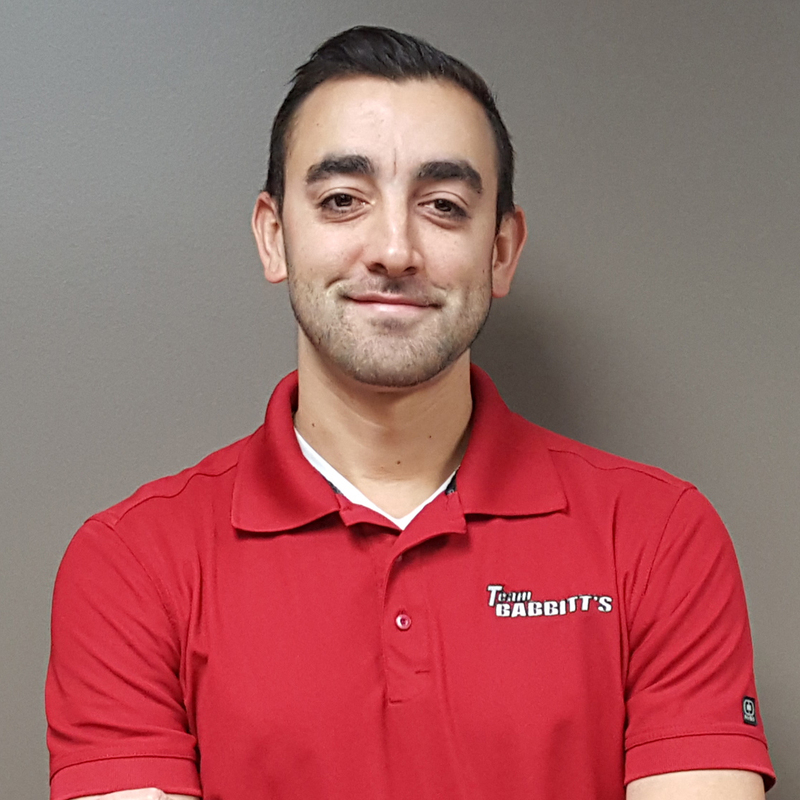 Get to know Adam in Sales! 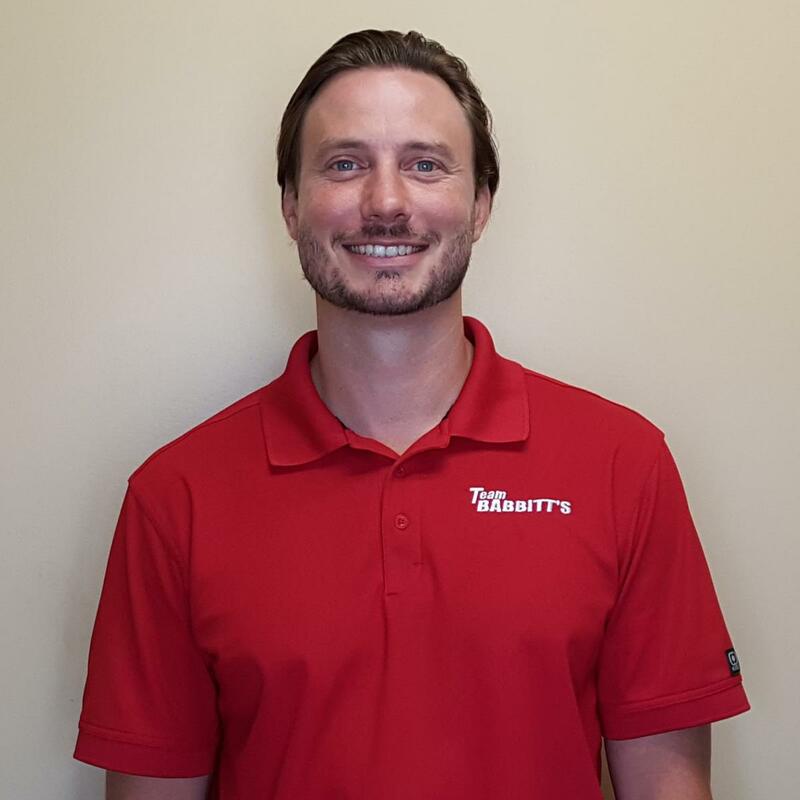 Get to know our Parts & Accessories and Online Manager, Jordan! 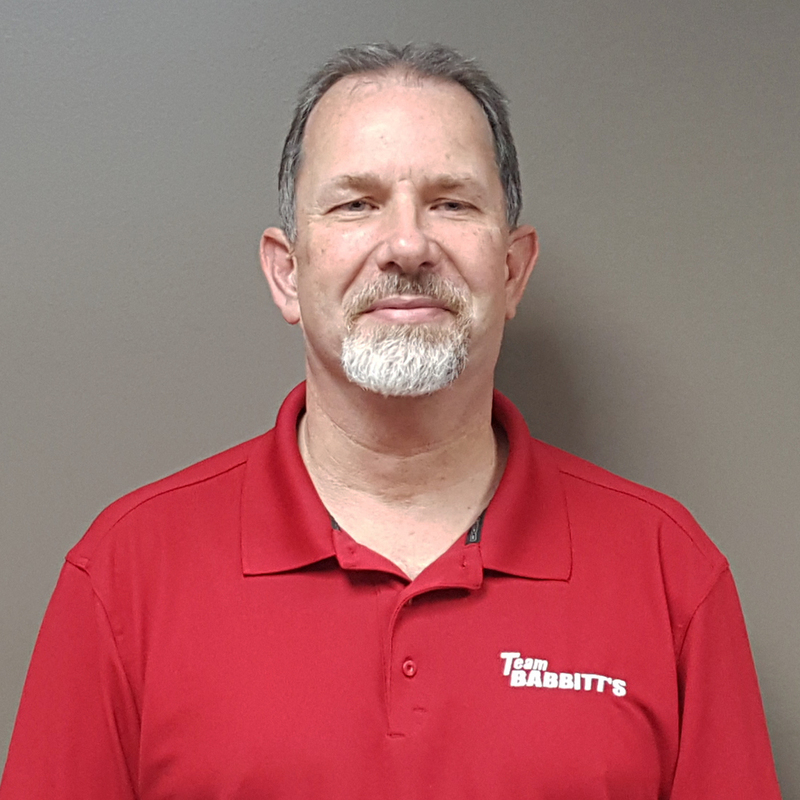 Behind the scenes look at our Babbitt's Crew!